Our home town of Melbourne is often high on the tourist trail for visitors coming to Australia. It’s the home of laneways, world famous coffee, street art and some of the most incredible breakfasts you will find in the land down under. It’s also the home of sports in Australia, with AFL, cricket, soccer and rugby all drawing big crowds at every game. Whether you’re spending a quick weekend or a little longer in Melbourne there’s always something to do, something going on and a new exhibit, show, boutique or street art display to check out. 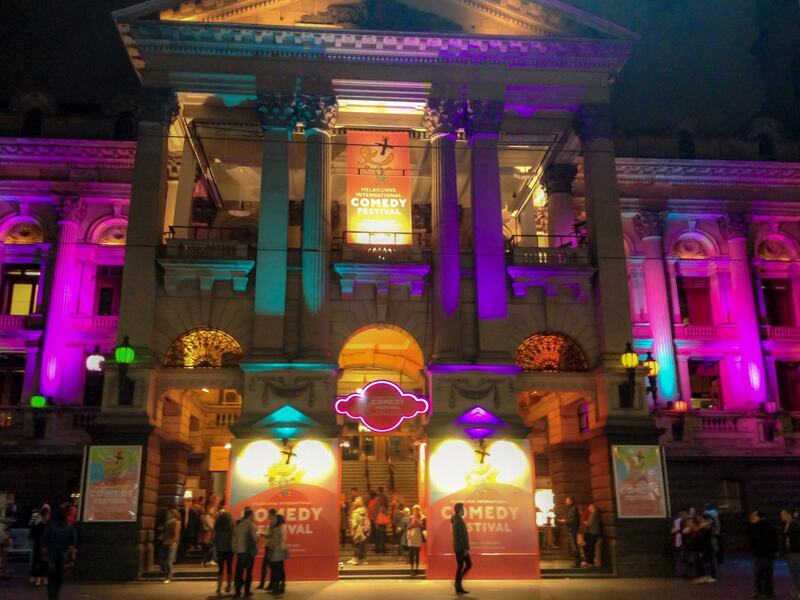 Here are 25 things you can’t miss on your visit to Melbourne. 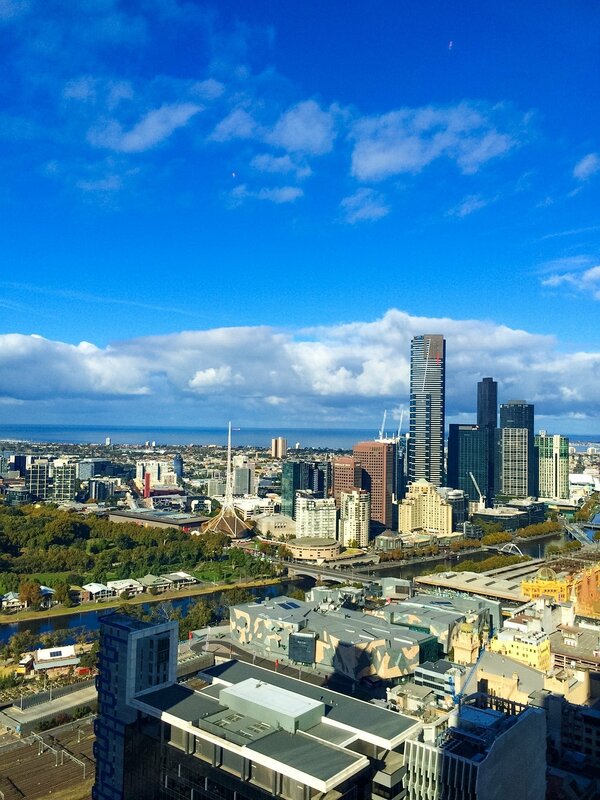 As the tallest building in Melbourne, the Eureka Skydeck offers some of the best views in the city, stretching from Flinders Street all the way to the coastline. As an added experience make sure you check out The Edge, where you will be standing above the city in a completely clear see-through box. Definitely enough to get your adrenaline pumping. You won’t find a pink lake closer to any capital city in Australia than the pink lake at Westgate Park. 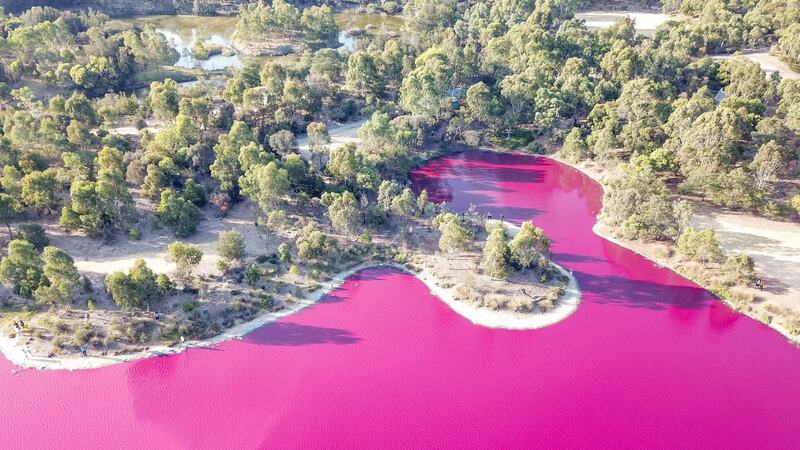 Just off Todd Road, right near Melbourne’s CBD this salt water lake is bright pink during the different times of the year – often during the summer time. Check out the Parks Victoria website to check the conditions before you go, as they regularly update the site letting you know if the lake is pink or not. When you visit also check the warning signs, as the water can cause skin irritation when it’s at it’s brightest. 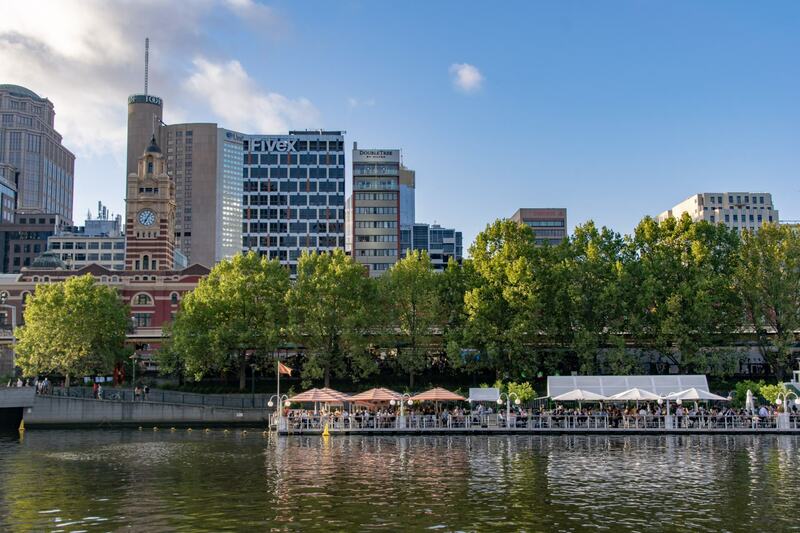 More and more floating bars and restaurants have been popping up on the Yarra River along Southbank in the last couple of years, and they have fantastic reviews. 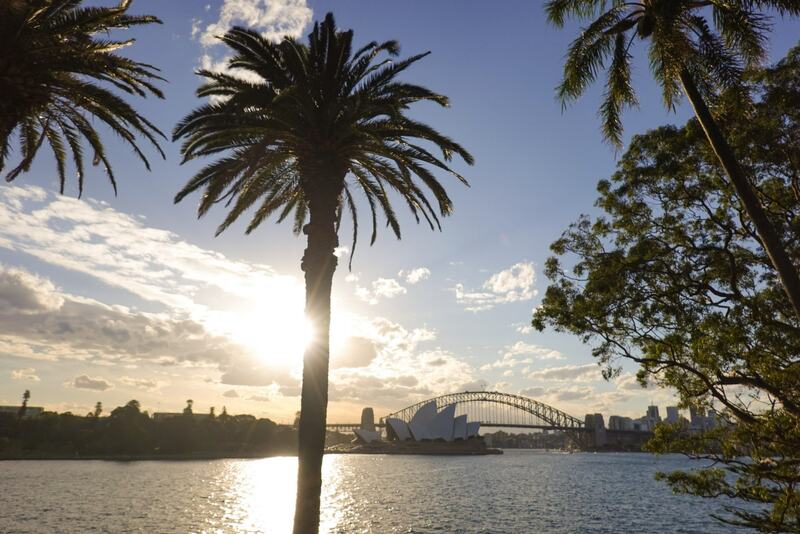 Head down at sunset for some stunning views over the city while you kick back with a cocktail. Check out Pony Fish or Riverland bar for those floating vibes. 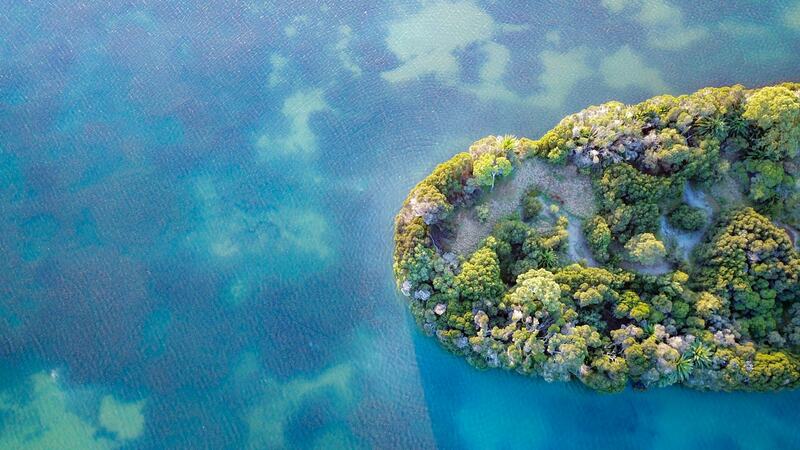 You’re guaranteed to capture some stunning photos. Melbourne is infamous for it’s graffiti culture, with every changing street art lining many of the laneways around the city. Local and international street artists are ever changing the art in these laneways, with some lasting for only a few days and some of the best lasting for weeks or even years. 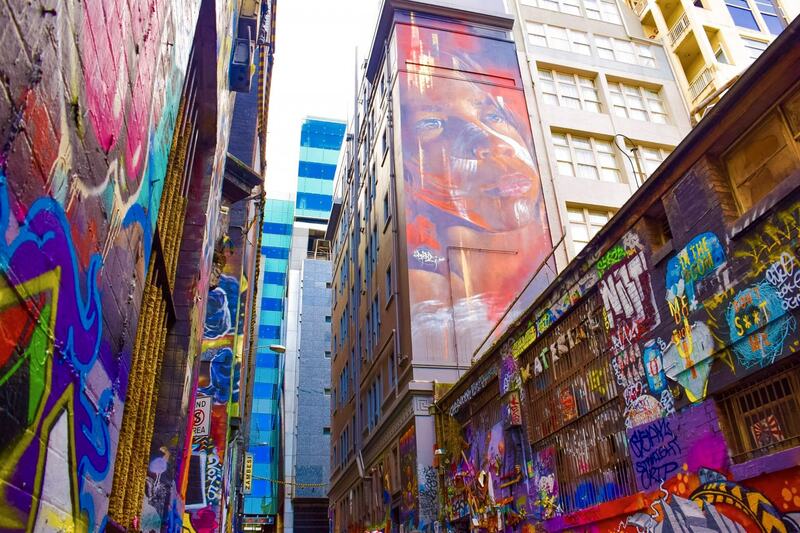 Some of the top places to start are Hosier Lane and AC/DC Lane, which might just be some of the most colourful lane ways you’ll ever find. The artwork is always changing, so no two days are ever the same in these lanes. 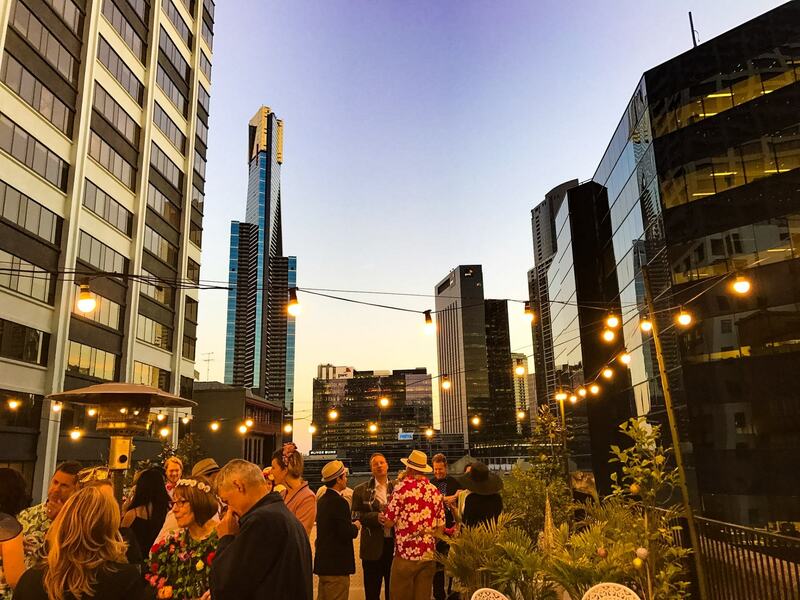 There is absolutely no shortage of rooftop bars in Melbourne, with new locations popping up all the time. They offer beautiful views of the city, as well as delicious cocktails to sip on. People watching from the rooftop bars is a great way to pass a couple of hours if you need a break from exploring. Everyone’s always rushing around Melbourne with somewhere to go! For a quick way to see the city and get your bearings jump on the city circle tram and do a lap of the city. 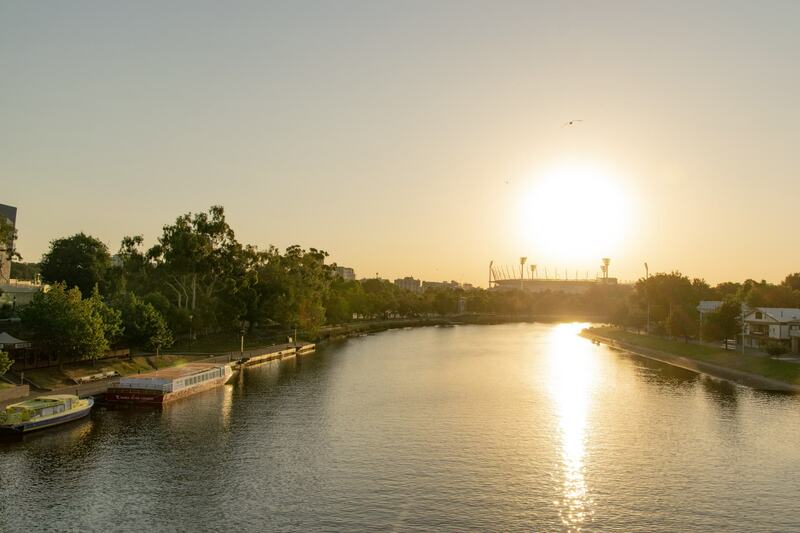 It will take you past some of the top attractions in Melbourne including Federation Square, the Princess Theatre, Parliament House, the Docklands, the City Museum and the Melbourne Aquarium. The tram is free and operates in both directions from 10am to 6pm each day, running until 9pm on Thursdays, Fridays and Saturdays. 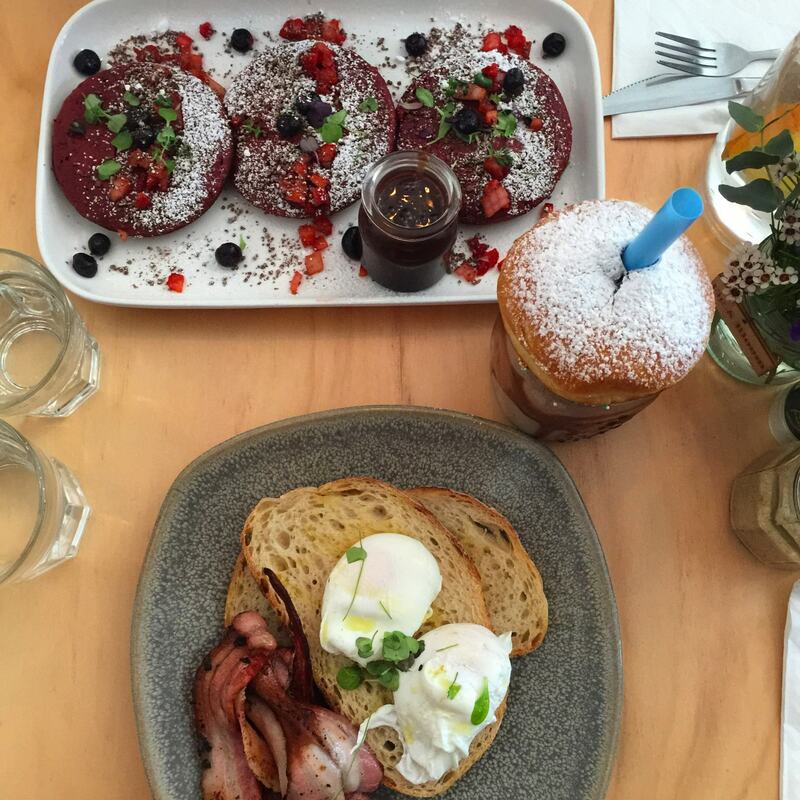 Melbourne really knows how to do breakfast. It might just be our favourite meal of the day. No where in the world does breakfast like Melbourne does, with avocado the star performer of the meal. There are amazing breakfast spots always popping up around Melbourne, but for some of the best spots make sure you check out the suburbs lying just around the city including Port Melbourne, Albert Park, Prahran, Richmond and St Kilda. The shopping culture in Melbourne has always been big, but in the last few years it’s grown even more with the development of Emporium, renovations of Melbourne Central and constant stream of shopping popping up all over the city. There are now an endless number of places to choose if you’re looking for a good shopping spree. 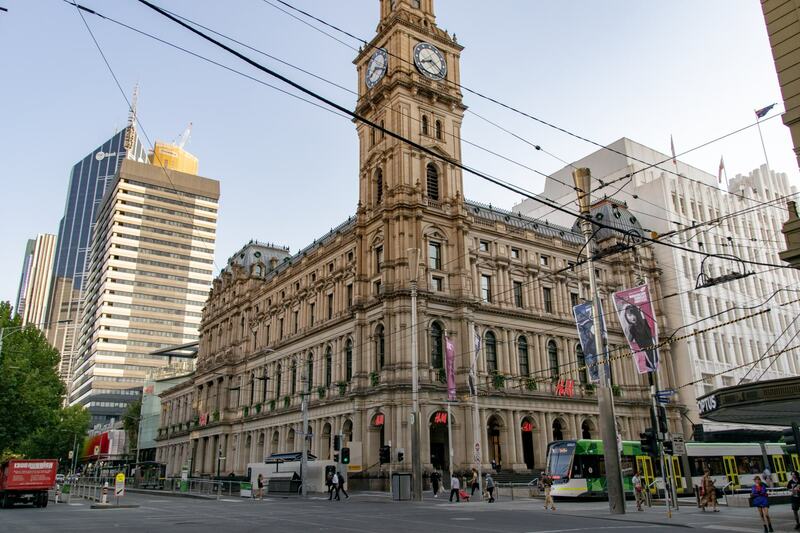 Start at Bourke Street Mall, home to huge H&M, Zara, Myer and David Jones Stores and work your way back through Emporium and the many levels of Melbourne Central. If you’re here for designer shopping make sure you visit Collins Street for some really beautiful stores, this is where you can find all the big names including Louis Vuitton, Chanel, Tiffany & Co and Cartier. 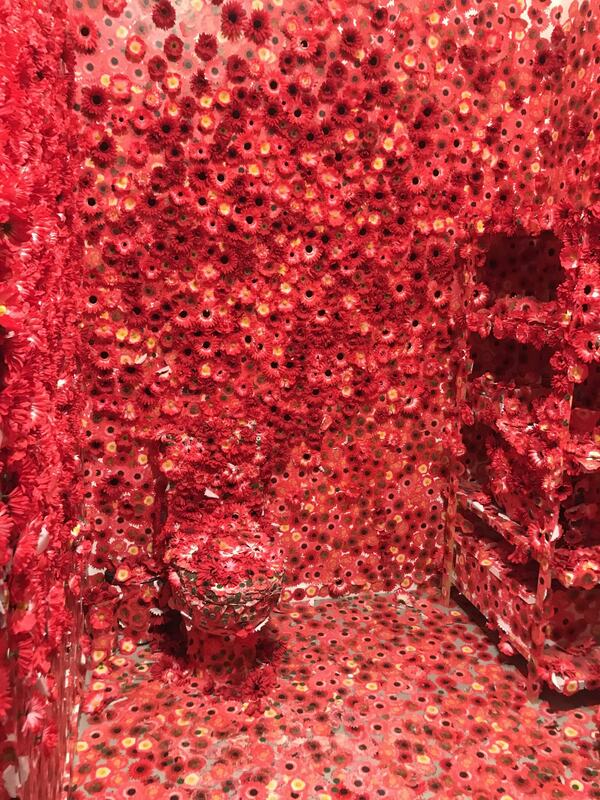 A completely free attraction in Melbourne’s city, the National Gallery of Victoria is ever changing, hosting exhibits from artists from all around the world and some truly beautiful permanent displays. 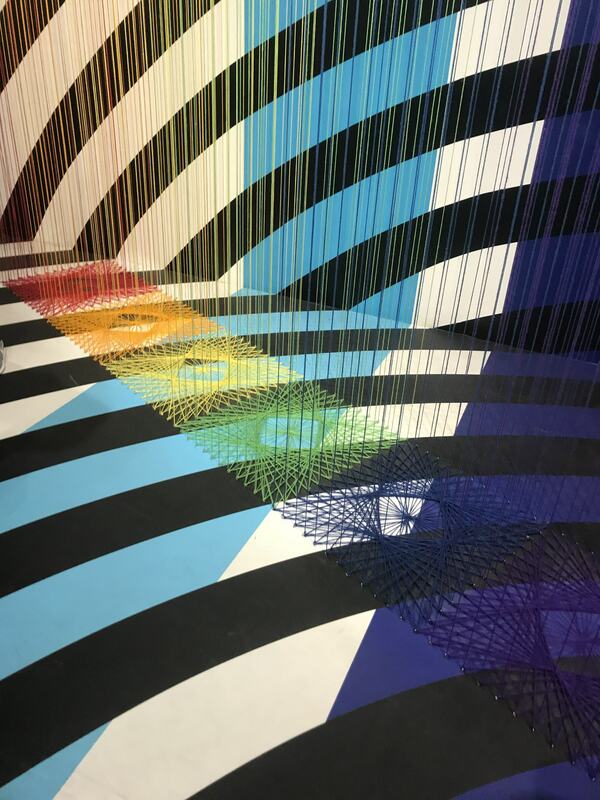 A top highlight is the NGV Australian Art Collection if you’re looking for a place to start. 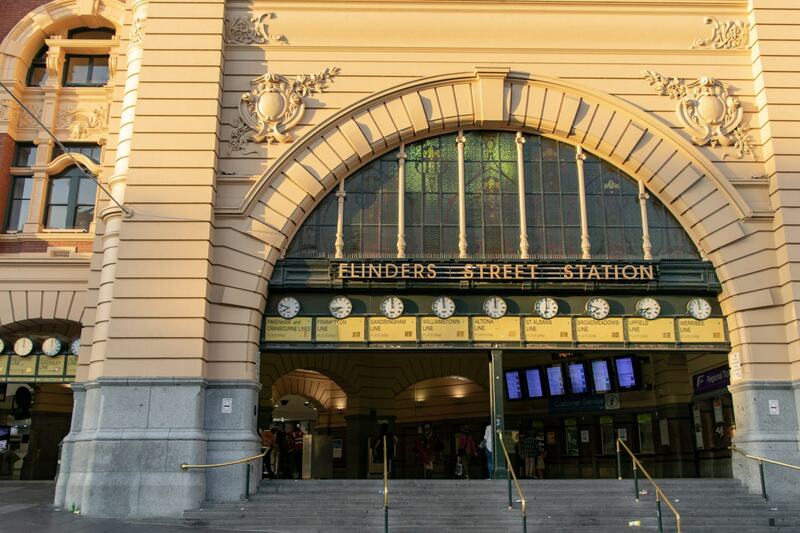 The gallery is just down the road from Flinders Street station and even offers free guided tours of some of the top exhibits. Bookings aren’t required, you just need to meet at the Guided Tour Meeting Point prior to the tour commencing. Check out the NGV’s website and What’s On page to explore more of the gallery and find out what exhibits will be displayed during your visit. To find out more about what’s going on around Melbourne when you’re visiting check out their website for all the info. A replica of the London Eye, the Melbourne Star took many years to build ( with many dramas along the way), but it’s finally up and running, offering lovely views over the city. It’s located right next to Harbour Town in the Docklands and there are lots of restaurant options around to grab dinner after your ride, or maybe hit the outlets for some discount shopping. Walking around Melbourne it’s difficult not to be amazed at the stunning architecture that has truly stood the test of time in the city centre. Some of these buildings have been standing for more than 100 years and they are truly so beautiful. 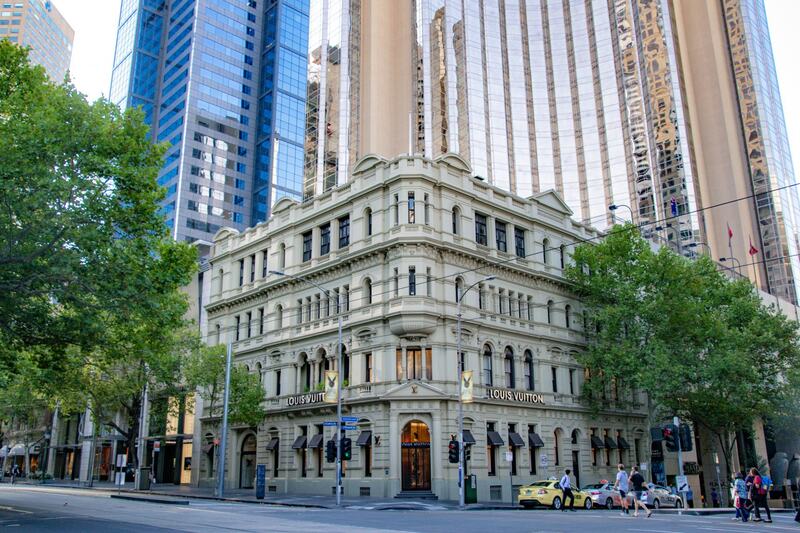 For one of our favourites, check out the Louis Vuitton building on Collins Street. 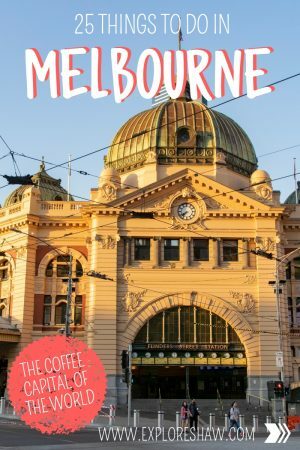 While we’re not coffee drinkers, Melbourne is regularly touted at the world’s coffee capital, with some of the best coffee in the world found in the secret lane ways and fancy cafes of the city. No matter where you are or what time of day it is, you’re never too far away from a good cup of coffee to keep you going for hours. AFL (Australian Rules Football) is one of those things that Aussies love and the rest of the world doesn’t really understand. But once you get into it, it’s one of the best games you can watch! The MCG (Melbourne Cricket Ground) is pretty much the home of AFL in Australia. It’s where the grand final is held each September and the biggest and grandest ground in the country. The footy season runs from March to September each year, so make sure you catch at least one game if you’re visiting Melbourne during this time. But make sure you rug up – it can get pretty chilly at the G! The city of Melbourne is full of hidden lane ways, winding their way through the middle of blocks and cutting through hotels and shops. 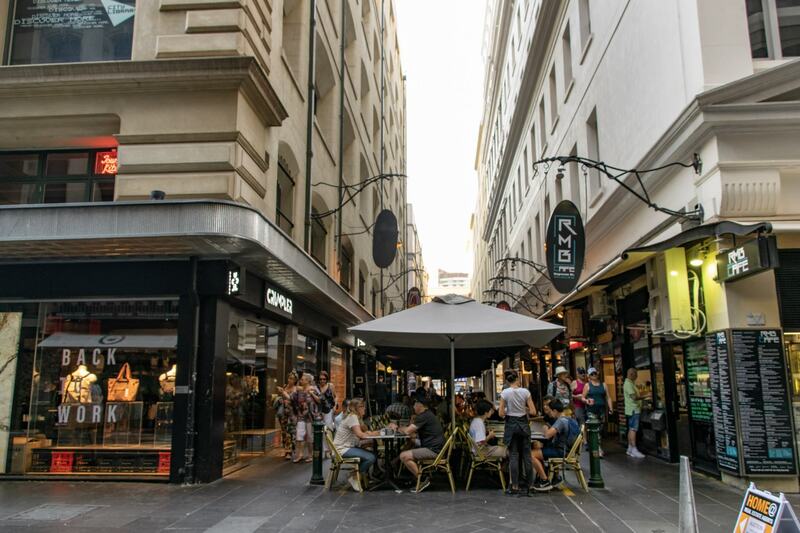 The lane ways are full of hipster cafes, tiny boutiques and some of the best treasures in the city can be found in a lane way. 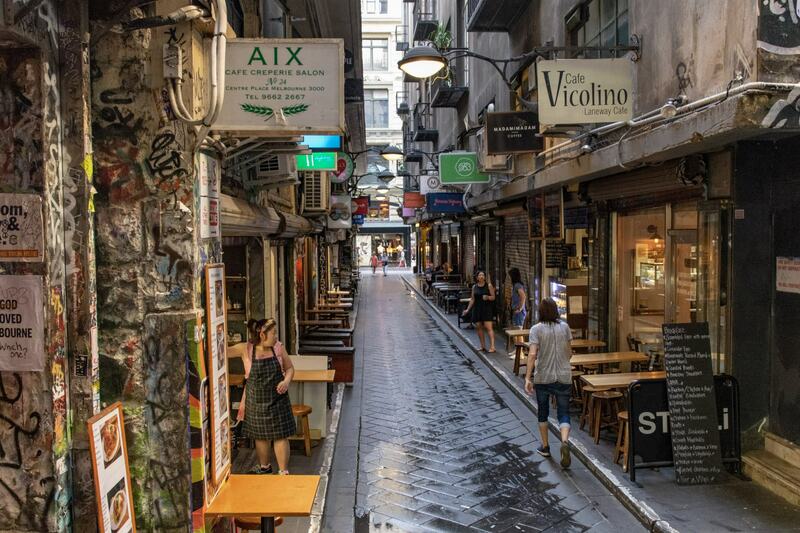 Some of the best laneways to explore are Centre Place, the Block Arcade and Hardware Lane. For a delicious and super cheap meal, hit up Chinatown to satisfy your Asian cravings. There are all kinds of restaurants in Chinatown, with dumplings often considered one of the top highlights. Many of the restaurants are also BYO drinks, letting you take your own beer or wine with you as they don’t have an licence to sell alcohol. So much cheaper! For a unique zoo experience jump on board a safari at Werribee Open Range Zoo, which will get you up close and personal with some iconic safari superstars including giraffe and rhinos. 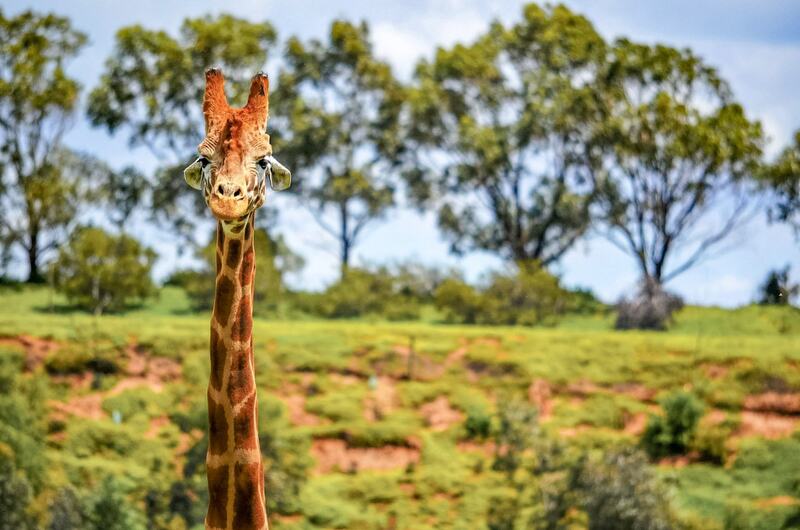 About 30 minutes from Melbourne, the open range zoo offers a range of different experience including camping at the zoo, night safaris and more. If Werribee is a little too far out for you, the Melbourne Zoo in Carlton is also a great spot to visit. More than 150 years old, Melbourne Zoo is focused on wildlife conservation and education and does a wonderful job through their exhibits, shows and keeper talks throughout the day. Albert Park sits kind of in-between the city of Melbourne and the beach town of St Kilda and has a great walking track that laps around the full like. Get out of the city for a few hours to check out the lake and get some fresh air and exercise. There are a couple of great cafes found around the lake that sit right on the water and overlook the city skyline. Grab a coffee or a green smoothie and soak up those Melbourne vibes. The iconic bathing boxes at Brighton Beach are infamous around the world. These coloured little huts sitting right on the sandy beach are now worth millions of dollars, but getting a picture with them is really all you need. 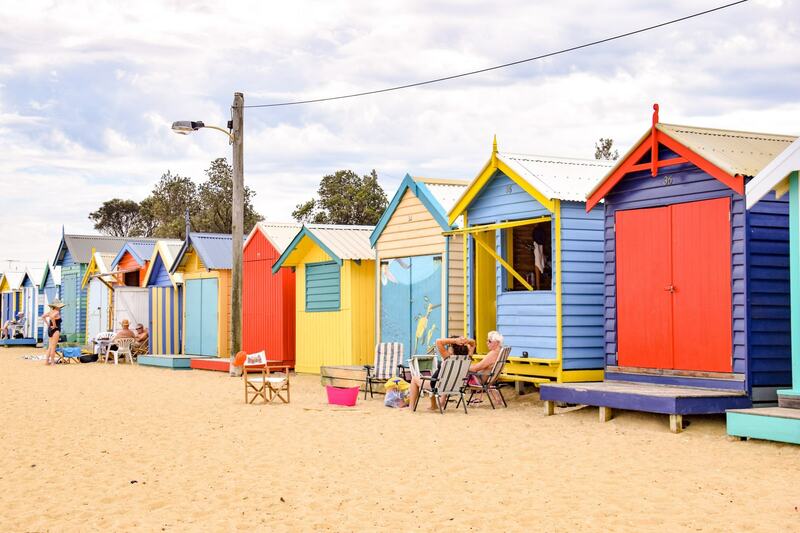 Brighton Beach is only a short way out of the city, accessible by car or public transport, and every single one of these beach huts are different. Make sure you check them all out before deciding on your favourite. Sitting right on the beach and in the heart of St Kilda, Luna Park is over 100 years old and is still a great theme park to spend a day having some kiddie fun. 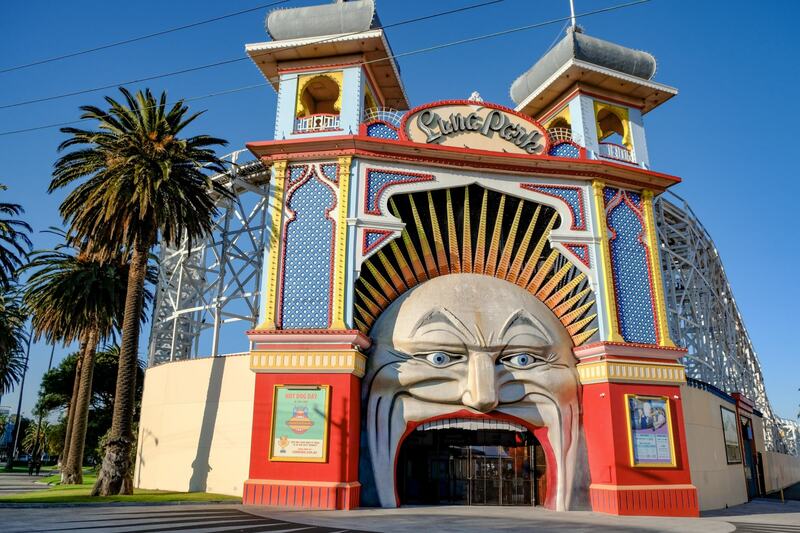 With a mixture of heritage listed attractions, mixed in with new thrill rides as well as regular carnival games, there’s something for everyone to enjoy at Luna Park. Plus, make sure you take a photo with the iconic smiling face at the entrance. 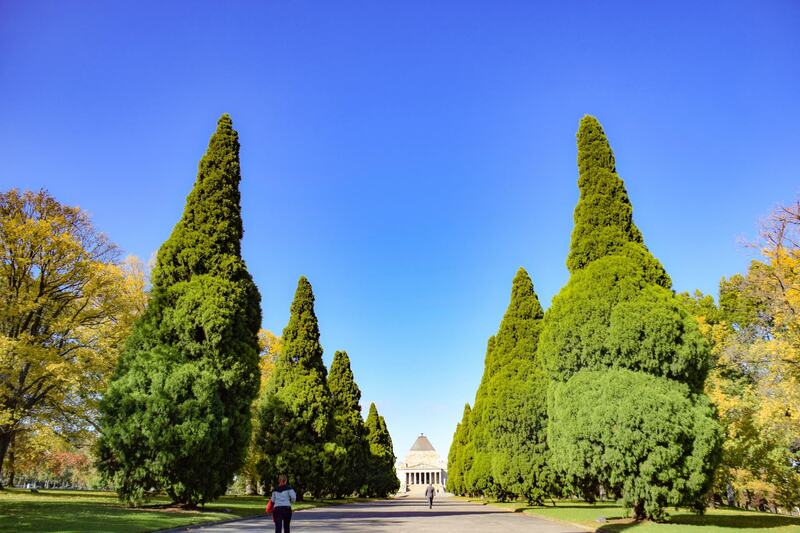 Located right next to the Royal Botanic Gardens alone St Kilda Road, the Shrine of Remembrance was built to honour the men and women of Australia who served in World War I. Inside you can find a lovely peaceful sanctuary, while the outside balconies offer breathtaking views over the city and surrounding gardens. The Galleries of Remembrance are also found inside, with more than 800 pieces of artwork, historical artifacts and personal items from the war. The shrine is open from 10am to 5pm each day (with last entry at 4:30pm) and admission is free although donations are always welcome. 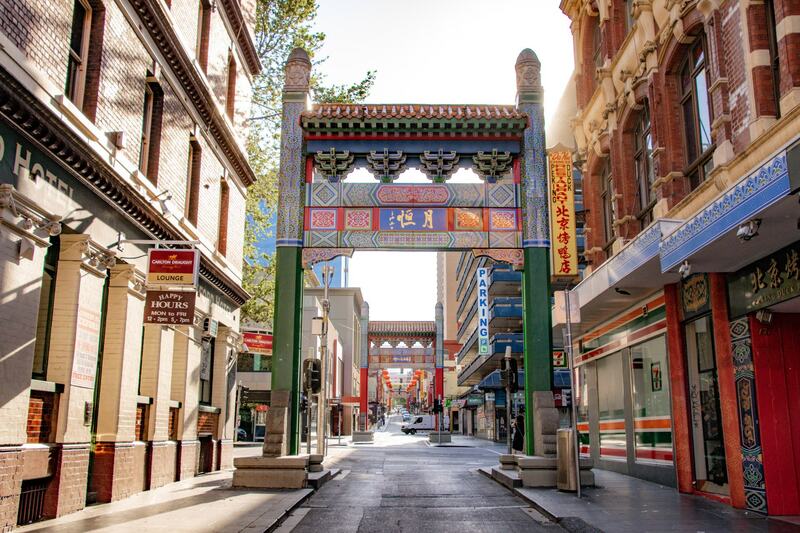 There are all kinds of markets to explore around Melbourne, offering everything from gifts and souvenirs to local produce, fresh foods and even pet grooming! 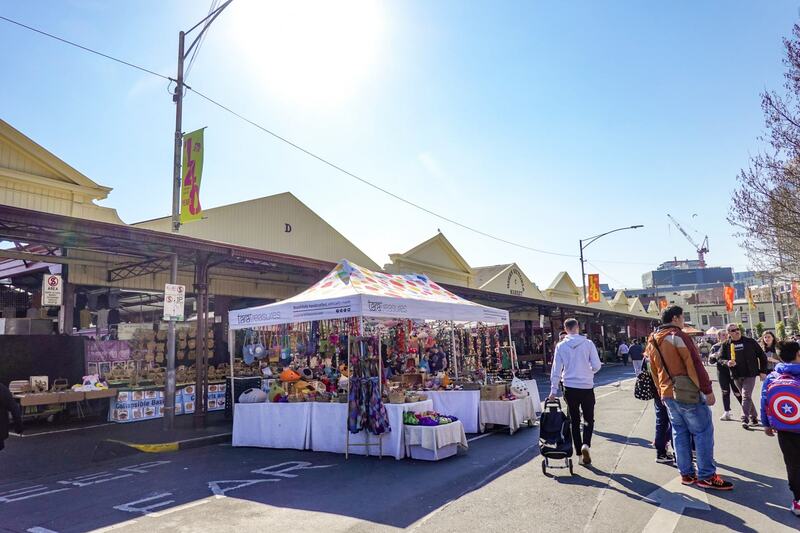 Many of them are permanent year round markets, like the famous Queen Victoria Market and South Melbourne Market – both of which are always worth a visit. Others are seasonal, popping up at different times of the year, such as the Night Noodle Market and Winter Night Market. 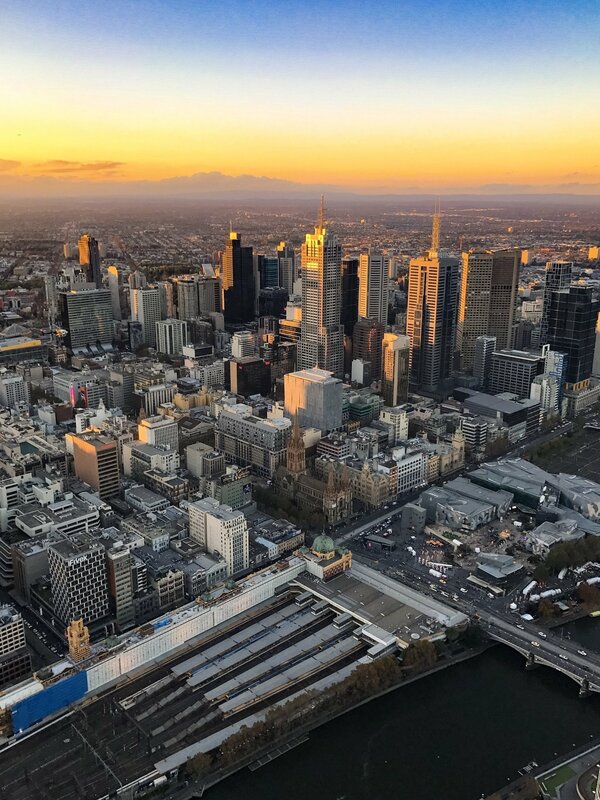 If you can roll yourself out of bed at about 4 in the morning and hot air balloon ride over Melbourne’s CBD is a beautiful way to see the city. 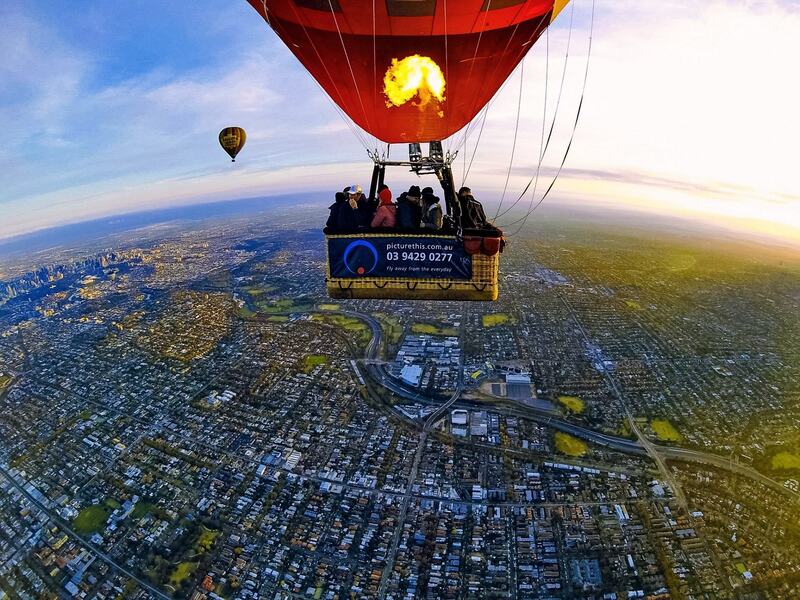 Your flight path will depend on which way the wind is blowing, with balloons taking off from all different places in the city before offering you spectacular views of the Melbourne skyline below. 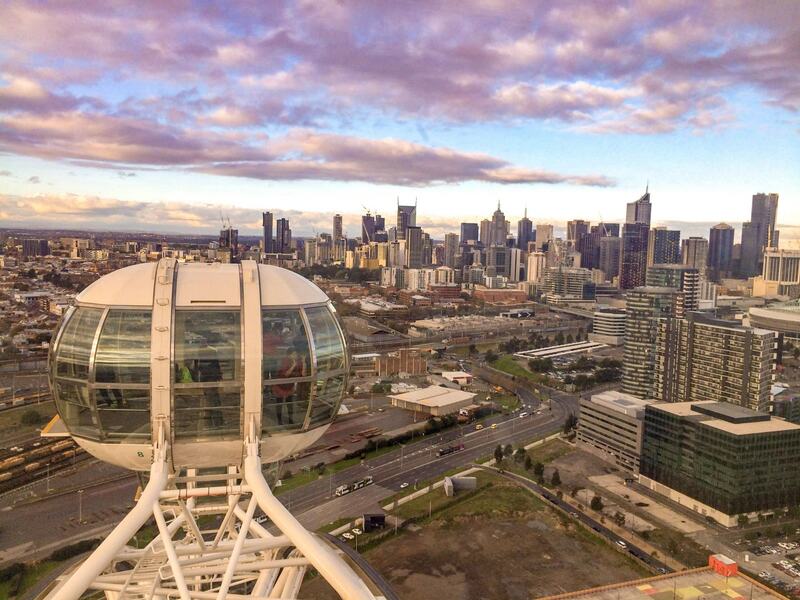 With views over the city that sweep from one side of the city to the other, you can see all of Melbourne from No. 35 Restaurant. Take a minute to go to the bathroom while you’re here, because you’ve never been to a prettier toilet in your life. Make sure you also grab the eggs benedict while you’re there, they might just be the best we’ve ever had. 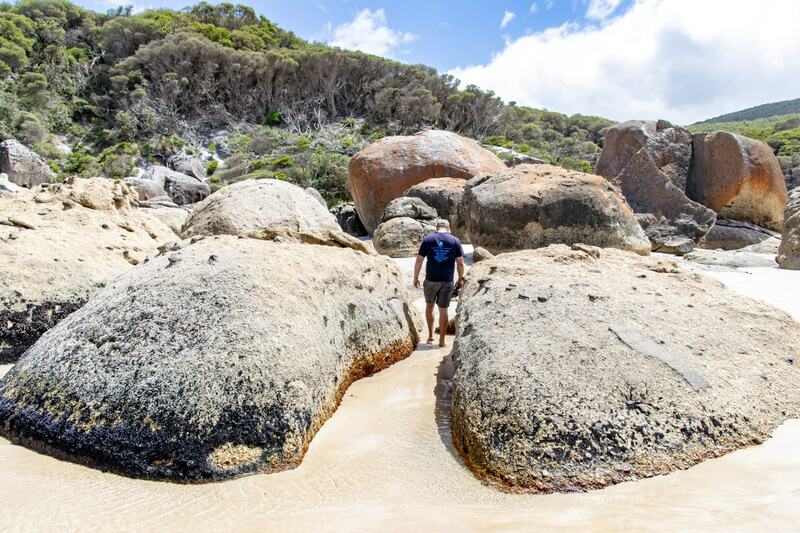 Many of Victoria’s most beautiful attractions are only a short day trip or overnight trip out of the city. 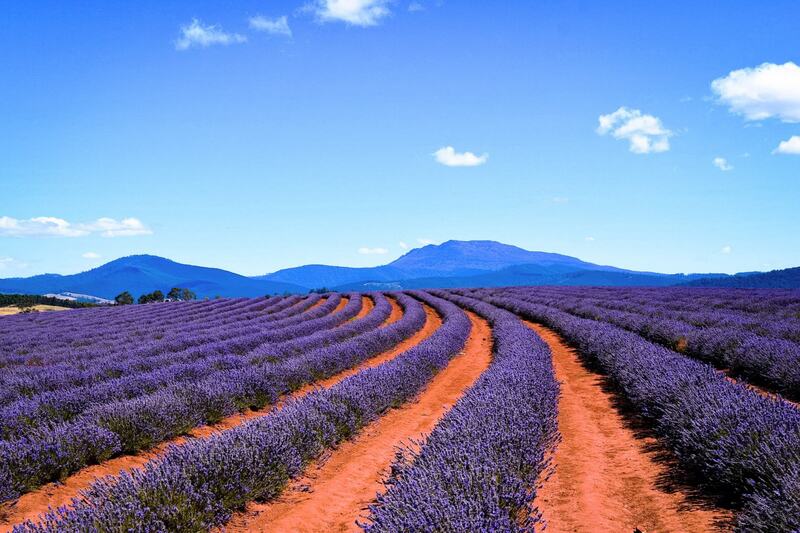 Rent a car for the day or jump on a group tour to explore more of our beautiful state. 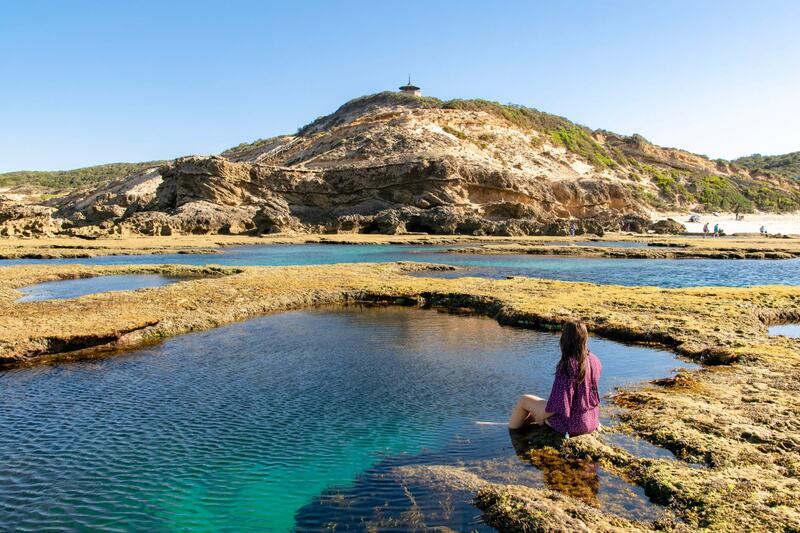 Some of our favourite places for first time visitors would definitely include the Great Ocean Road, Mornington Peninsula, the Yarra Valley or the Grampians. 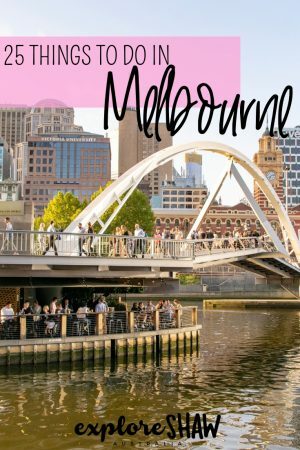 What are your favourite things to do in Melbourne? Share your suggestions below!